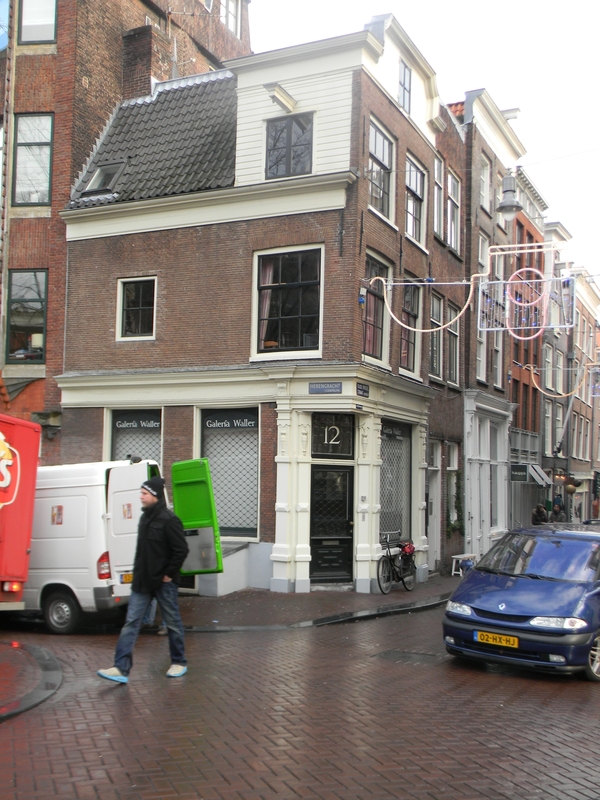 The Nine Streets is the main shopping area and the fashion heart of Amsterdam. The area has something for every seeker of retail therapy, whether you're a second-hand bargain-hound or a high-end label-lover. It consists of nine side streets connecting the major canal. Besides having lots of fashion stores and boutiques, this area is also a very popular place for leisure. It is a very quiet and relaxed part of the city so many people choose to visit restaurants and hotels from this district. 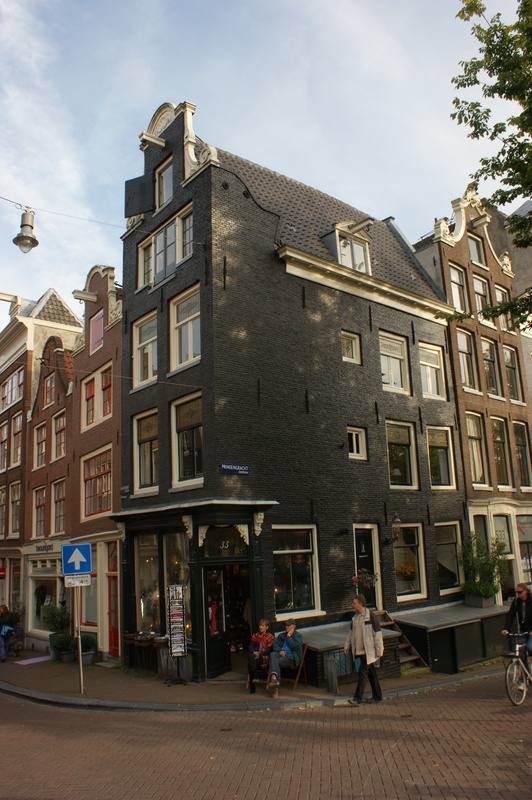 Some of the buildings in this part of Amsterdam are several centuries old, making the Nine Streets even more worth a visit. 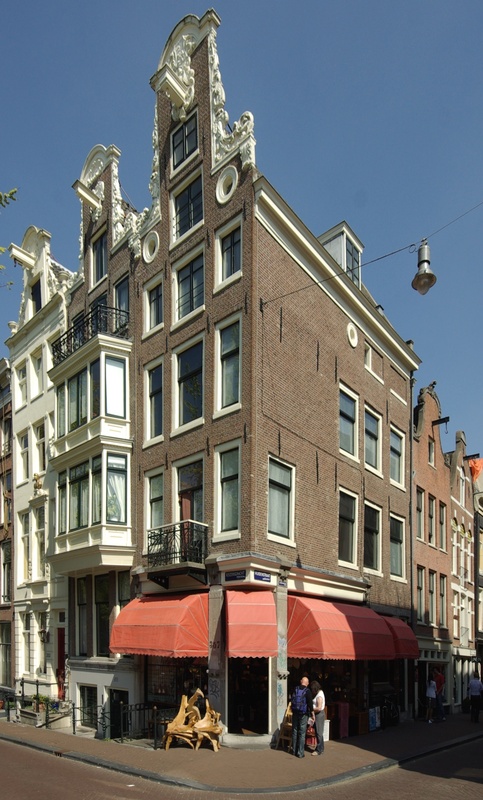 Here you can visit the Dutch Museum of Eyeglasses, the Bible Museum, and The Dutch Institute for War Documentation, and many other places important for the culture of this part of Europe. Use tram to get to the Westermarkt station. From there, the Nine Streets area starts and walking trough it is your best option. The area has dozens of high-class fashion stores, luxury restaurants and cafés, in which the prices are higher than normal. However, if you look around, you can find some much affordable places like second hand stores etc.